Some things never (or rarely) change. As we said earlier this year, the Queen’s still the Queen and the trains still aren’t great. However, one big thing has changed, and partially due to Brexit. House price growth has slowed or fallen in many parts of the UK. The ONS (Office for National Statistics) has just released its figures for the year to September 2018, and they show that the average house price in the UK is £233,000. In England, house prices grew by just 3%, and 4.8% in Northern Ireland. In Scotland and in Wales, the rates were both 5.8%. However, look a bit further into these figures, and you can see prices falling in key areas. In London, for instance, house prices have dropped by 0.3%. Desirable ‘Home County’ areas have also seen a fall, like Epsom, which has posted a drop of 4%. Further north, Aberdeen, following economic difficulties, has undergone a 4.5% reduction. Could moving back to the UK during or after Brexit actually prove advantageous for you as a buyer? Equally, nationwide, particular types of property have seen their value fall. Maisonettes and flats have reduced in price by 2.1%. All of this helps to make the market a buyer’s one. People are still willing to sell – there’s in fact been a 1% increase in sales since last year – but are accepting lower prices than previously. For anyone moving back because of Brexit, this presents an excellent opportunity. With prices rising in many European countries, you could make a strong profit on your current home and buy a new one at much less. How much does it cost to buy in the UK? Generally, it’s the same old rule of the further away from capital cities you go, the cheaper it is. In London, for example, the average property costs £482,000. 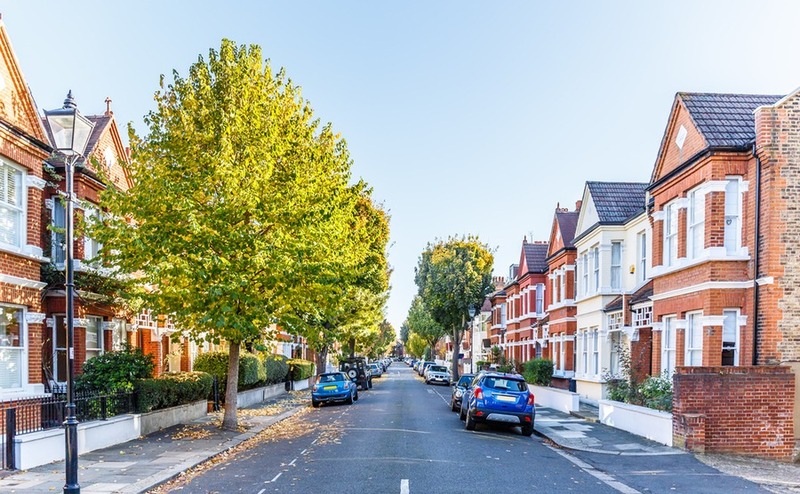 You could still be within commuting distance of London, however, in the East of England (Norfolk, Cambridgeshire, East Anglia), where property prices are £195,000. Just slightly further away in the East Midlands, it’s even cheaper at £195,000. Equally, Edinburgh has an average house price of £265,000. Falkirk, a 30-minute train ride away, has an average price of £121,000. Will Brexit impact your right to buy? If you hold British or Irish citizenship, then you will be well within your rights to buy property and live in it without restriction. The only exception would be on the Channel Islands, where people having not resided 10 years on the islands often can’t buy certain homes. Find out how to draw up a proper, realistic budget in the Property Buyer’s Guide to Currency. If you’re returning to the UK but don’t hold British citizenship, you will still be able to buy property post-Brexit. However, you will likely require a visa to live here year-round. Nonetheless, with a job offer, it should be relatively painless. Equally, you will still be able to use your property as a holiday home with a temporary visa. 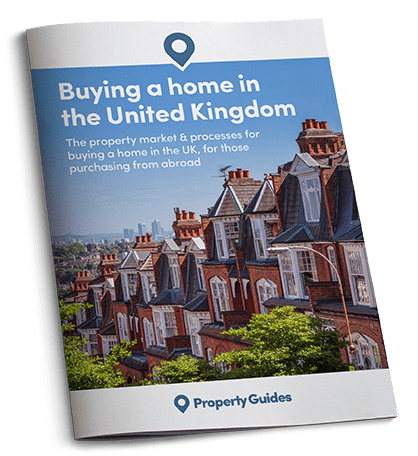 What are the stages of buying in the UK? 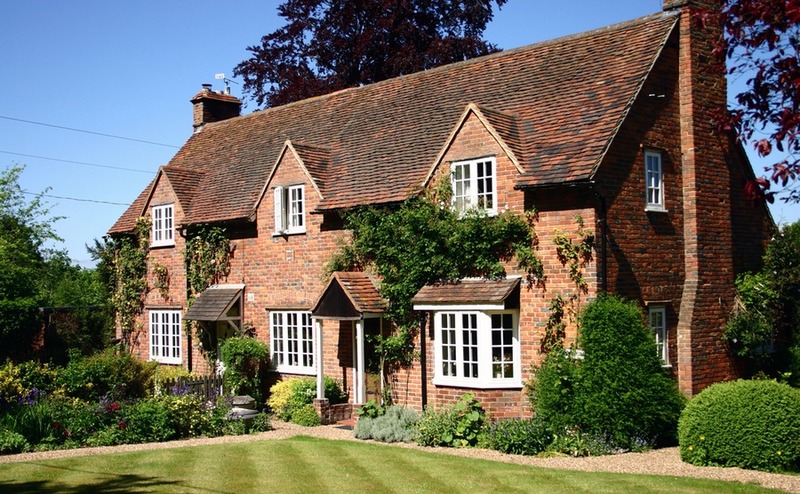 Finding a property: search for properties on portals like Rightmove and, once you’ve found some you like, arrange a viewing trip back to the UK to see them. Be sure to read our Viewing Trip Guide before you go. Arrange your finances: before heading out on your viewing trip, get your money in place so you can act swiftly. Put in an offer: once you’ve found the perfect home, put in your offer. Your seller can change their mind after that offer, so it’s good to move fast. Surveys and searches: Use a specialist property lawyer to carry out legal checks and surveys on your property. This could be anything from structural issues to heritage protection (listing) and environment contamination. Exchange contracts: When you’re satisfied everything’s in order, you’ll sign a contract and pay a deposit of around 10%. Rarely will a sale fall through after this point. Completion: Finally, after around one to four weeks, you pay the balance, any fees, receive the keys and take possession. After this, you’ll also need to pay Stamp Duty within 30 days. How can you organise your finances to come back to the UK? If you’re coming back during or after Brexit, chances are that the bulk of your money is in a foreign currency. This means you need to start planning early. As you may know if you’ve previously sent money overseas using the banks, a suddenly changing exchange rate can cost you dearly. With so much political volatility in the markets because of Brexit, it’s crucial to plan ahead. Do make sure you plan ahead with your finances when buying in Brexit.